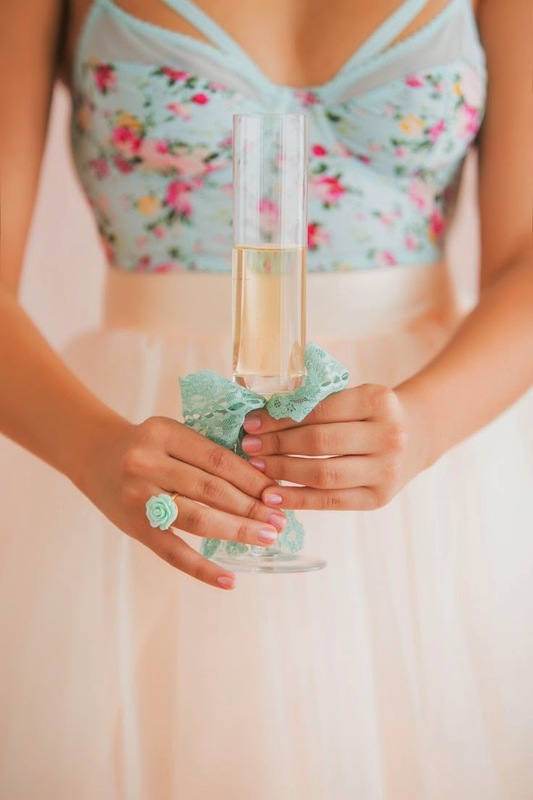 I've been talking about weddings a lot recently but have never blogged about bridal showers. I have noticed in the past couple of years that there has been a departure from traditional bridal showers and people have really been stepping up their games when it comes to creativity. I came across this concept while reading one of my favourite sites Style Me Pretty and thought it was fabulous. 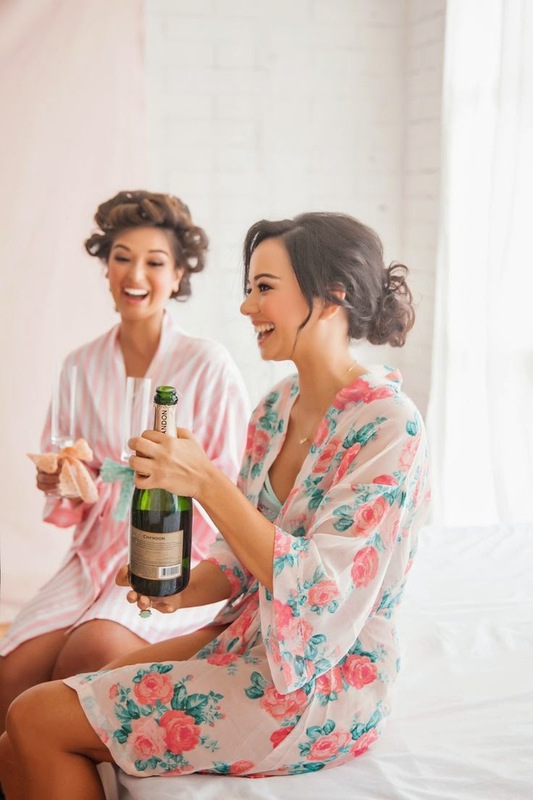 This specific idea of a boudoir bridal shower was created by Je T’aime Beauty. Essentially it is a cocktail party/ dress up session for grown ups including a fun photo shoot. Personally having photos taken of myself doesn't sound like a fun afternoon but getting dolled up, sipping on champagne cocktails, indulging in sweet treats with girlfriends and sharing in the awkard-ness of having your photo taken sounds surprisingly fun and I'm sure the end result would be lots of laughter. 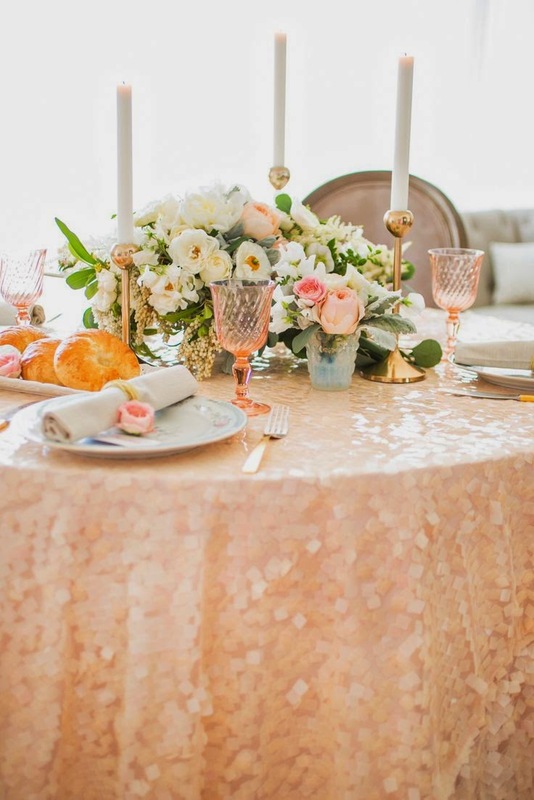 See more of this Boudoir Bridal Shower on Style Me Pretty.